Veteran actor #Jitendra Kapoor said #AkshayKumar deserves every award for his contribution to society. 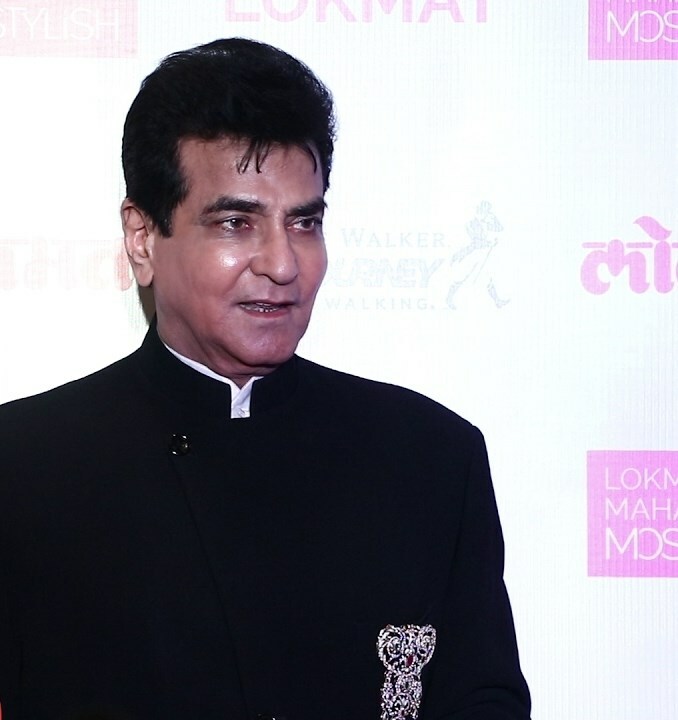 Chairman of the Balaji Telefilms, Balaji Motion Pictures and ALT Entertainment, Jitendra was present at the Lokmat Awards held in Mumbai on Tuesday. When asked to comment on Aksy receiving the Maharashtrian of the Year award at Lokmat Awards in 2018, he said, "He deserved every award. He is a great inspiration. After delivering films such as PadMan and Toilet: Ek Prem Katha, the actor Akshay Kumar was awarded as the Social influencer at Lokmat Maharashtrian of the Year by Chief Minister Devendra Fadnavis. Another actress facilitated with the honor was Kareena Kapoor. While talking about his association with Lokmat he said, "I have known Vijay J. Darda (editor in Chief) for around 30- 40 years now. We have been friends for that long. Back when even his father used to call me I used to attend the awards. Now, today he called me here so I have some to show my love and support." Singer Shreya Ghoshal who was also present at the awards said, "The night is about celebrating Maharashtrians and I feel like one. I moved to the city in 1997 and since then I have become a part of this city and the state. I have got so much love for Maharastra and the city of Mumbai and I feel very happy and proud to be here tonight. Other actors and singers present at the event were Kareena Kapoor, Sonali Kulkarni, Akshay Kumar, Kiku Sharda, Parsoon Joshi, Anu Malik, Gulshan Grover, and many more.